Hundreds of power surges can occur in your home or office every day. The switching on/off of fluorescent lights and household appliances like refrigerators, washing machines and tumble dryers can cause power surges. Most new product warranties do not cover power surge damage. These surges and spikes can seriously damage electronic equipment. Even low energy surges can cause gradual component degradation leading to early hardware failure. Surges can cause computers to crash and corrupt software and data. A Joule is a unit of energy absorbed by a surge protector. The higher the Joules rating, the better the protection. 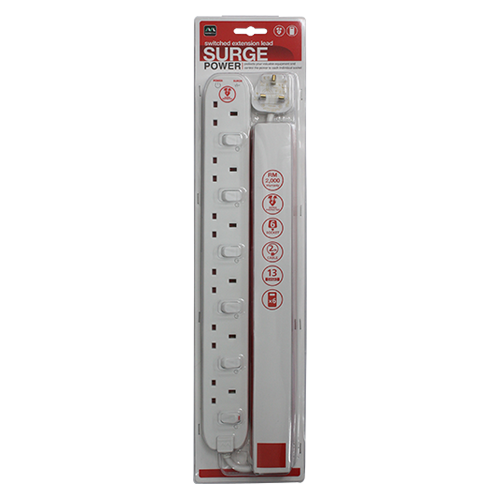 The maximum non-repetitive surge that can be discharged by the surge protector. The higher the amperage, the better the protection. This is the voltage level at which the surge protector cuts off the power surge. The lower the clamping voltage, the better the protection. Repeated low surges over a period of years or one high surge can lead to the components in the surge protector degrading. This can lead to temperature rise and combustion. All Masterplug Surge Protector products have a safety thermal cut-out to protect againt this eventuality. Don’t compromise on safety - insist on a safety thermal cut-out. If the surge protector circuit fails, maybe as a result of discharging a maximum surge, you need to know so that the extension lead can be replaced. 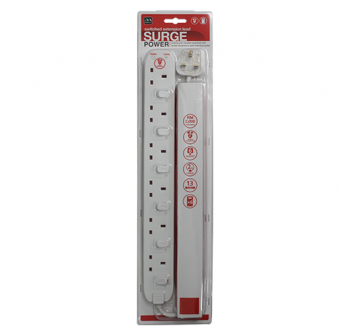 Many surge protectors have no indicator so it’s impossible to tell if the connected equipment is actually protected! Being protected is being aware. (=10 thousand millionths of a second). Fast enough to protect your equipment. Warning: Do not use this product if the ‘surge production operational indicator’ is not illuminated. This device is not a lightning arrester and will not protect equipment against lightning strikes. 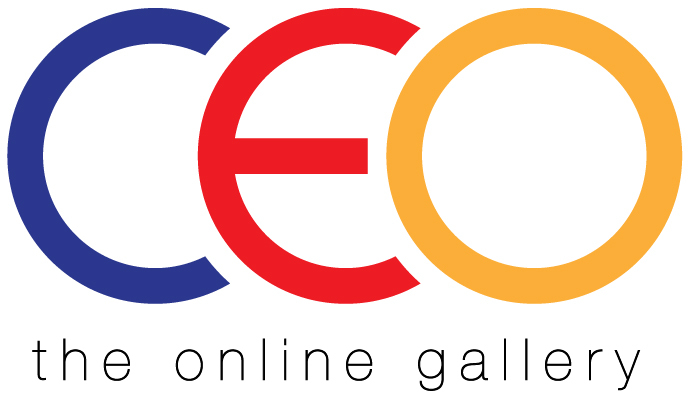 Protects your valuable equipment from damaging surges and spikes. Red power indicator shows power is connect and the socket is ready to use. Green surge indicator shows surge protection is active.